Looking to give your home a fresh new look? check out this three shelf bookcase from the Sauder select collection. With two adjustable shelves, it is perfect for storing books, magazines, bins, or displaying your collection of elephant figurines. 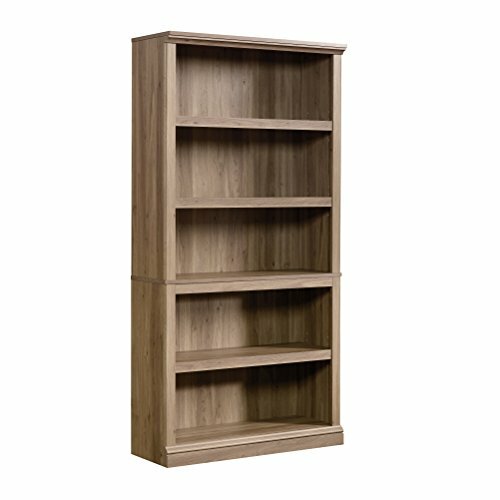 Finished in Lintel Oak, this bookcase is a great addition for your living room, bedroom, or office. Two adjustable shelves. Quick and easy assembly with Patented slide-on moldings. Lintel oak finish.